I was devastated when I first heard that the Icons were being phased out. I was even more horrified to see images of this new YOU ARE HERE series. For many reasons, I haven’t finished collecting the Icon series which means I have NO COMPLETED series of any kind. So how would this end for me? It doesn’t! The passion continues!! The enlightenment came when Miel posted a picture of the mug with a blurb saying that these are really pretty in person. 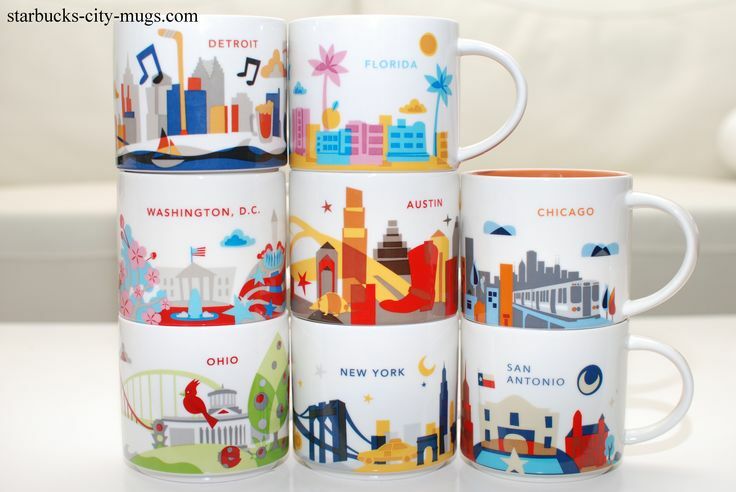 So when I received my first YAH mug, Florida, from a dear friend, who went to several Starbucks to look for ICON city mugs but found YAH mugs instead! So it was meant to be! I am hoping to get all Canada and USA YAH this time around. That’s 57 mugs so far. I am not going to take it for granted that they will be around for years like the older series. Just to emphasize how much these mugs are, there is a petition going around to ask them to bring the Icons back. 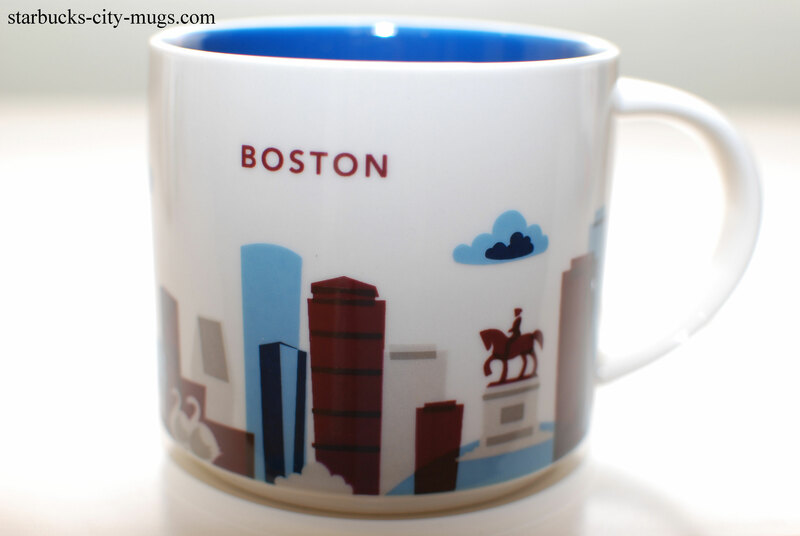 I never thought the day when people are more into collecting mugs than they are drinking the coffee there. I really don’t drink their coffee, but maybe a frappuccino and latte when I am desperate for a caffeine fix. 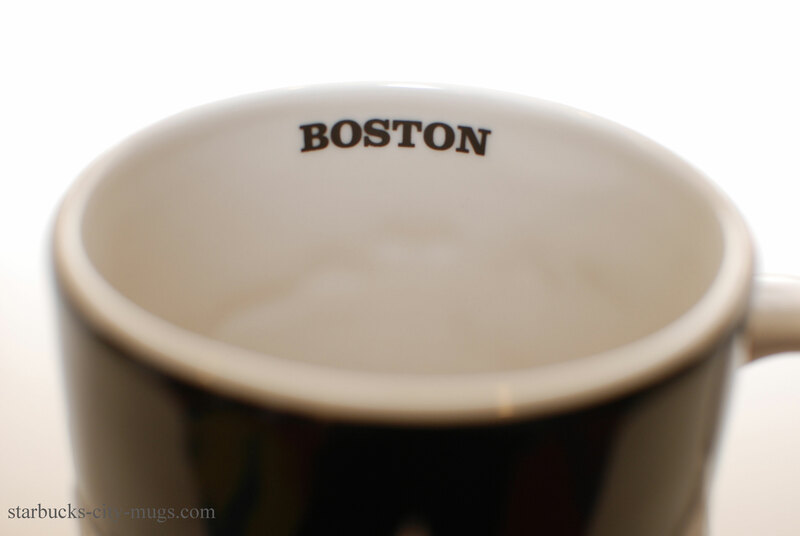 I purposely wrote this post as a pick-me-up to the Boston bombing. I was in Boston for the second time again last November. It’s one of the most beloved cities for me. Right, it’s in the previous post if you scroll down. A friend of mine moved there and I was thrilled to know she’s ok, she didn’t go to work that day and work from home instead. Her work is right near where the bomb exploded and she would have watched the marathon like everyone else and who knows what would have happened. I would be watching it too, and I still would if I am there. This won’t put the fear in me like they hope it would. I never understood the logic behind these terrorist attacks in America. All it does is united Americans and we prevailed even more, with more strength and determination. 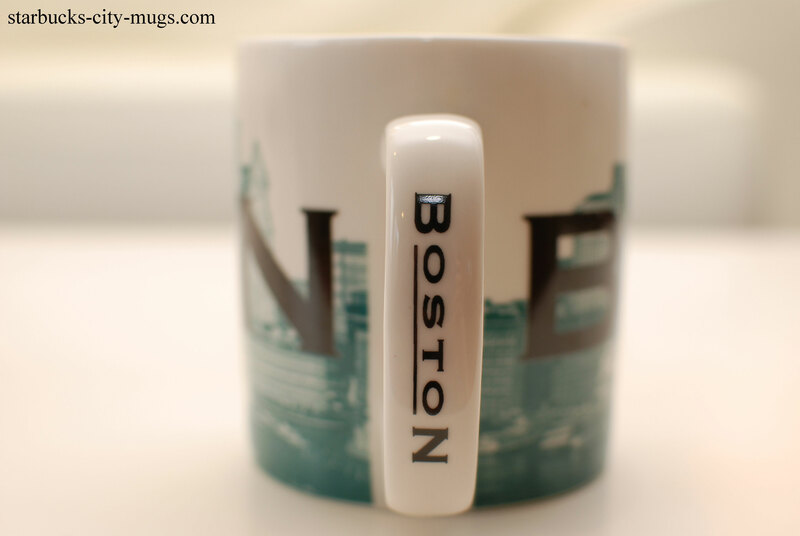 This post is dedicated to all the Bostonians. You aren’t the only ones affected by this. We all are heart broken but our hearts will mend and justice will be served. I couldn’t find anywhere else to send an email directly to you. I collect the Global Icon demitasse mugs only. 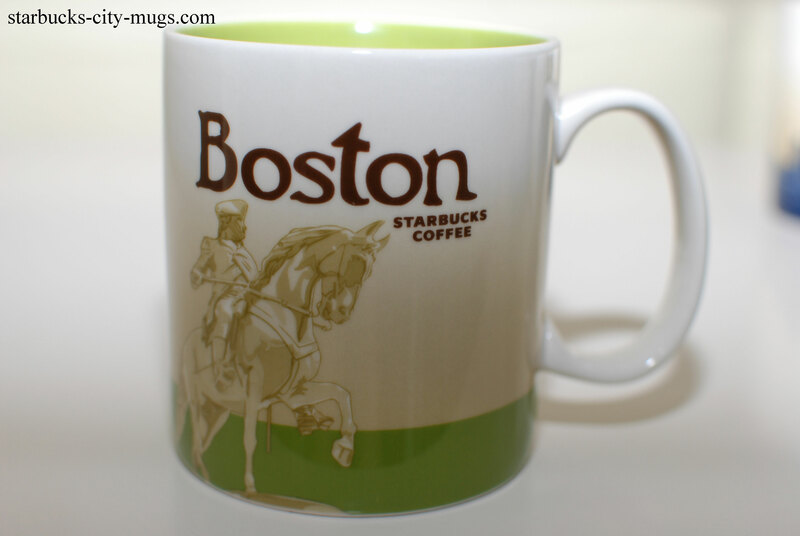 I have full size and demitasse Global Icon mugs and other rare Starbucks items that I will trade for the demitasse mugs that I need. Please email me at kenscards@msn.com for my current trade list. Thanks! Ken, you can go on our FB page. Just post what you want and what you have to trade. I am sure collectors will help you with your demitass sets! Thanks for visiting! Hi I would like to ask if I can trade one of my tumblers with your Makati City mug? 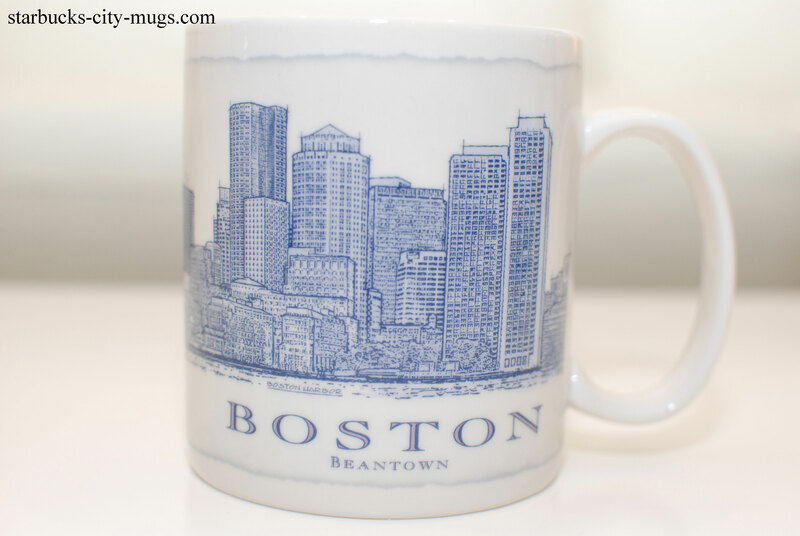 I have a chinese friend from Guangzhou who worked here in the Philippines 2 years and she has been searching for Makati mug since she is also a collector. I told her that I will help her to find one. I am also a tumbler collector and I am willing to trade Guangzhou tumbler if you want. Thank you. Hi, unfortunately, I only have one Makati mug and I got it from a trader as well. Please go to the FB page and put your request on the wall. You will have more chances of getting a Makiti mug there. There are a lot of traders from the Philippines! What a beautiful post, thank you! 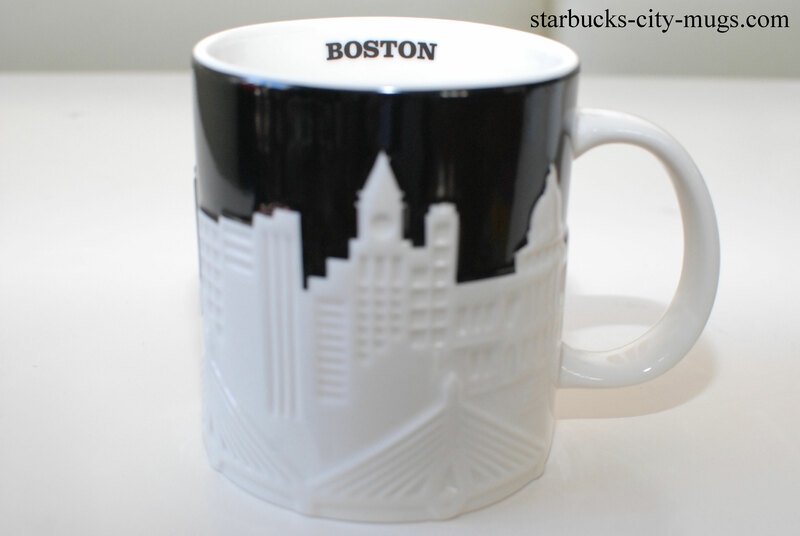 I just recently got into the city mugs, and I’m absolutely devastated that they are phasing them out — right when I got into them! 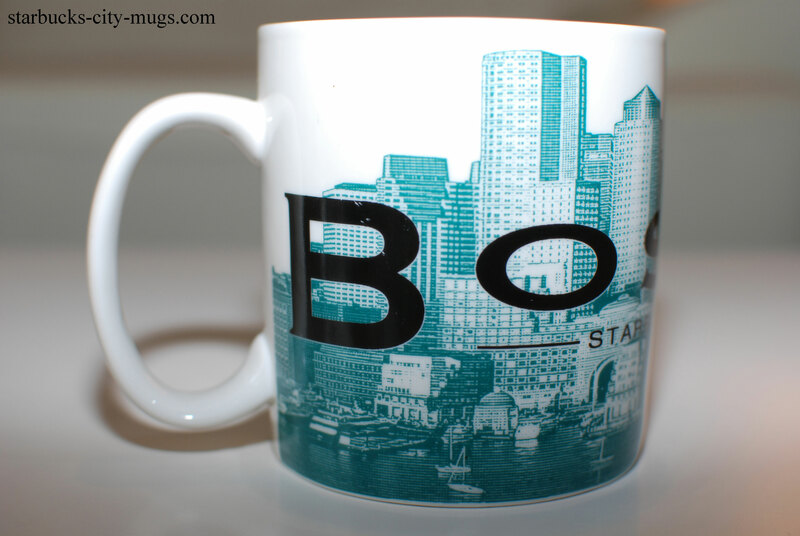 I just got my first mug in Chicago. :[ Where is the petition to keep them in production? Thank you! Hi! It’s already on the facebook page! Come and join the rest of the devastating collectors! You can trade there and hopefully get a lot of the mugs you are looking for. International mugs are doing ok, just not our neighbor, the Canadians, who are suffering the same fate! Thank you for visiting! When you trade, you will meet lots of wonderful people online and hopefully, local as well! Yes, unfortunately, most of not all the Icons in the USA have been discontinued. 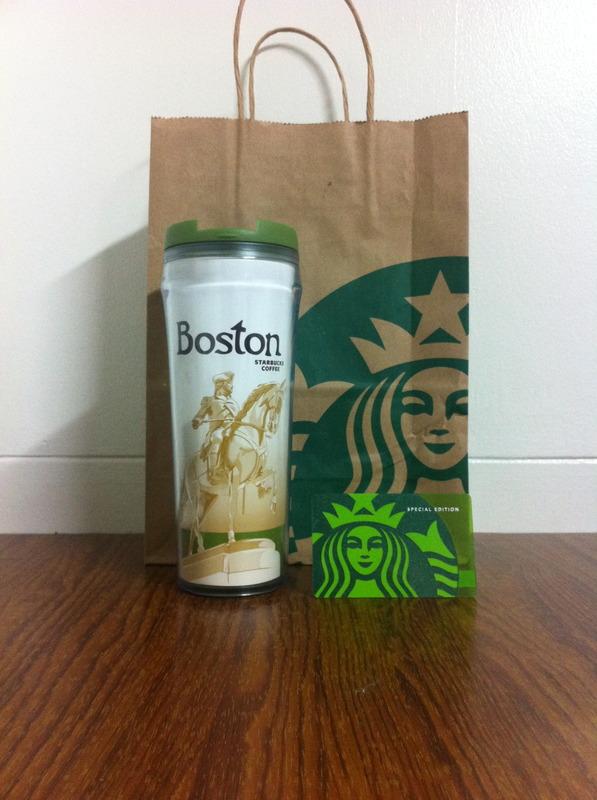 Hi..I love your tumblers collections…I just started to collect them. I’m from Malaysia and noticed you do not have any from malaysia or kuala lumpur. Would love to trade with you. I have to say that I am very interested by your article. Very good post.